He’s reckless, dominant, and deliciously dirty. This prince is no fairytale. Prince Ruben of Helgmøre is his family’s greatest scandal, but the defiant royal won’t change for anyone. He always takes what he wants, and his current obsession is Cherry Neita. 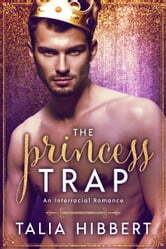 The feisty beauty has no idea she’s being seduced by royalty—until they’re caught together in a compromising position. Oops. All Cherry wanted was a night or two with the hottest man she’d ever seen. 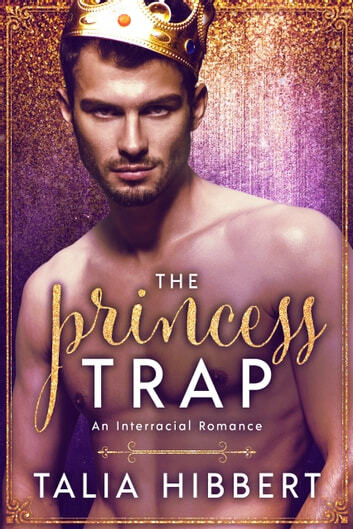 Turns out, that man is actually a prince, and now he needs her to play princess. Well, princess-to-be. The deal seems straightforward enough: one year as Ruben’s fake fiancée, and he’ll make all her problems disappear.